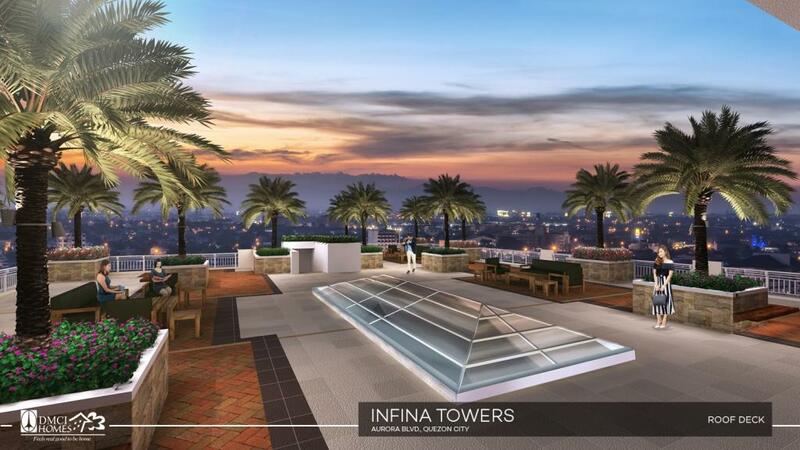 For the ever-active urban dwellers, a new address matches their modern taste. 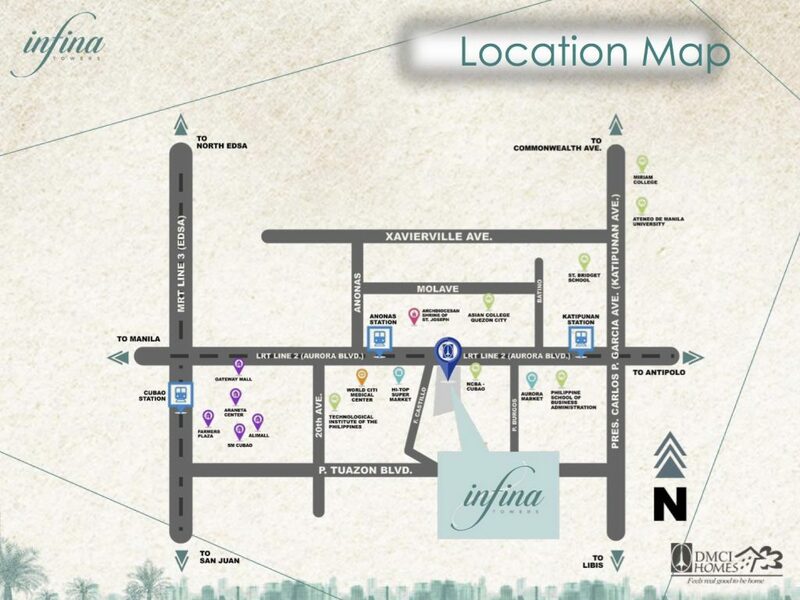 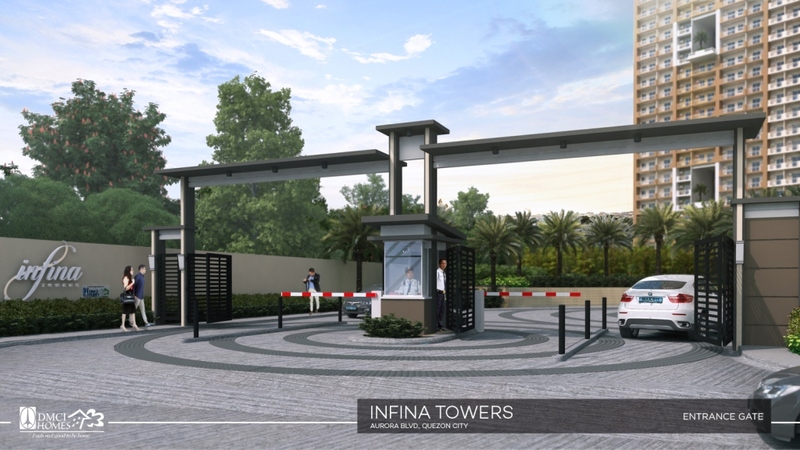 Standing proudly along Aurora Boulevard, Infina Towers is a beautiful balance of dynamic metro lifestyle and soothing recreational fervor. 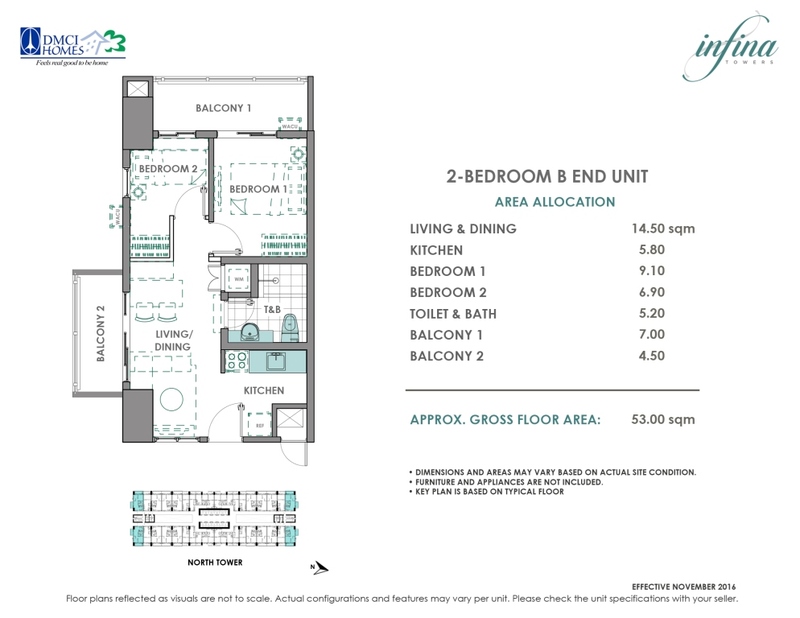 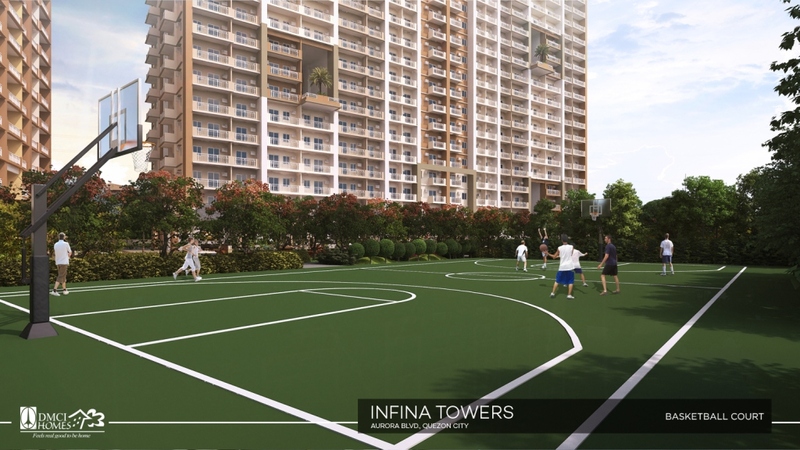 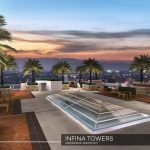 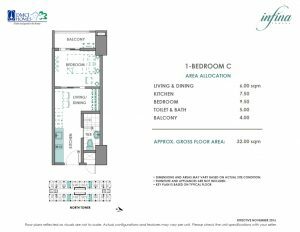 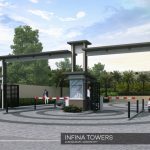 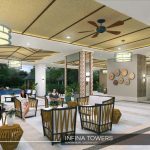 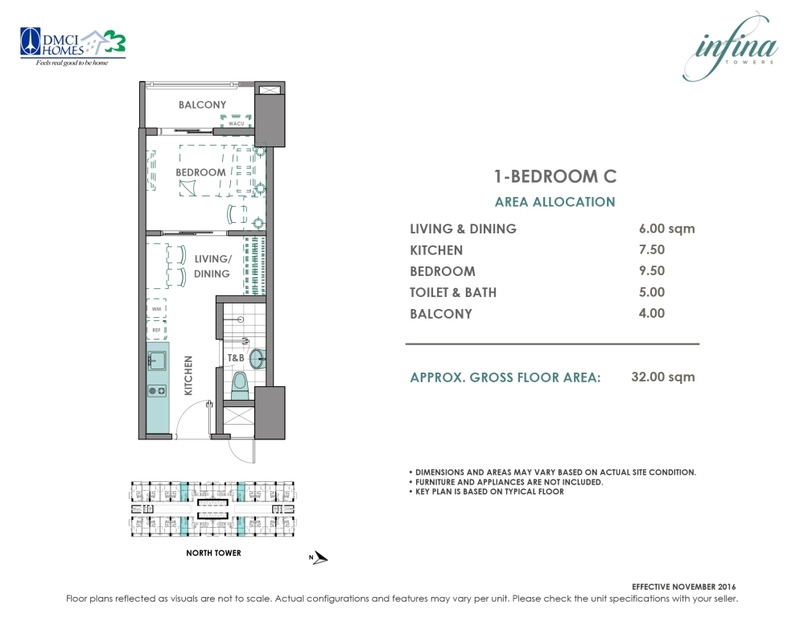 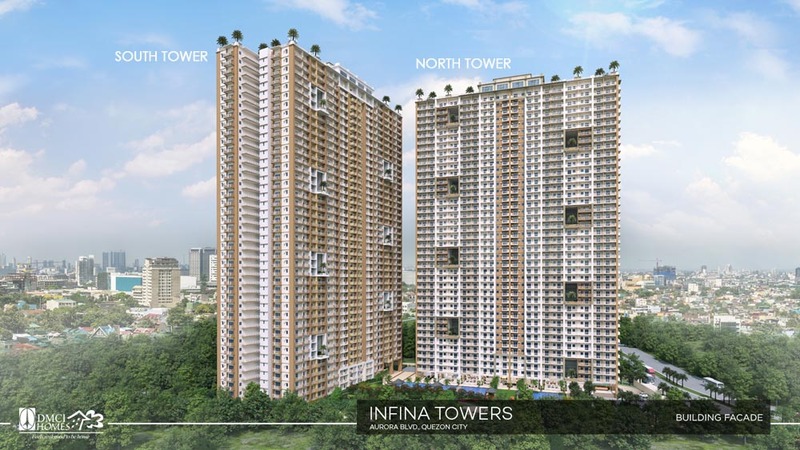 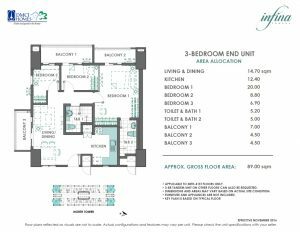 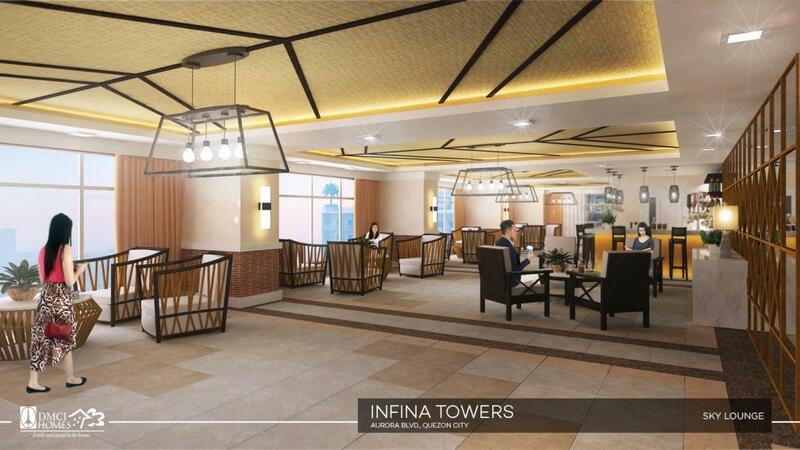 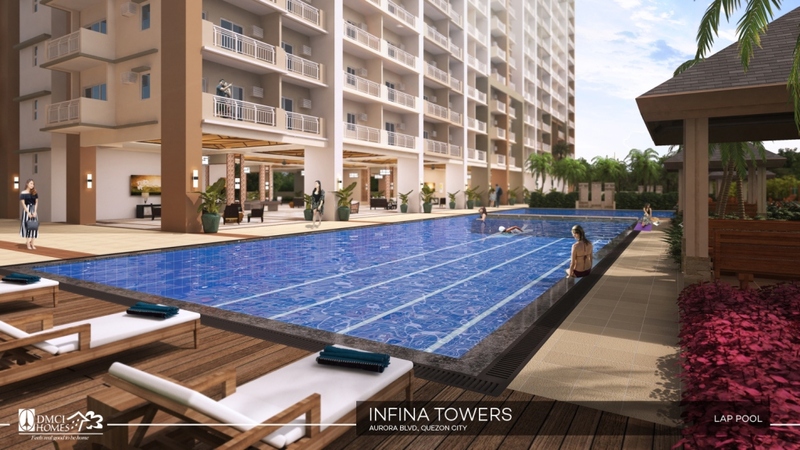 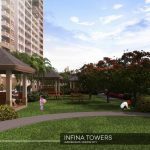 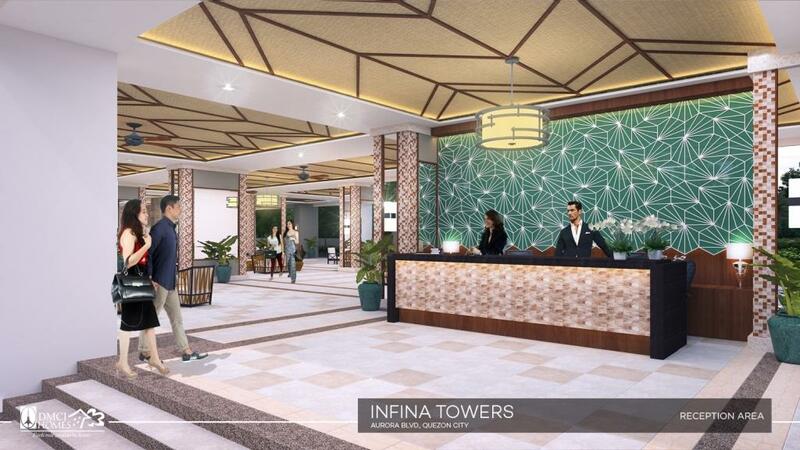 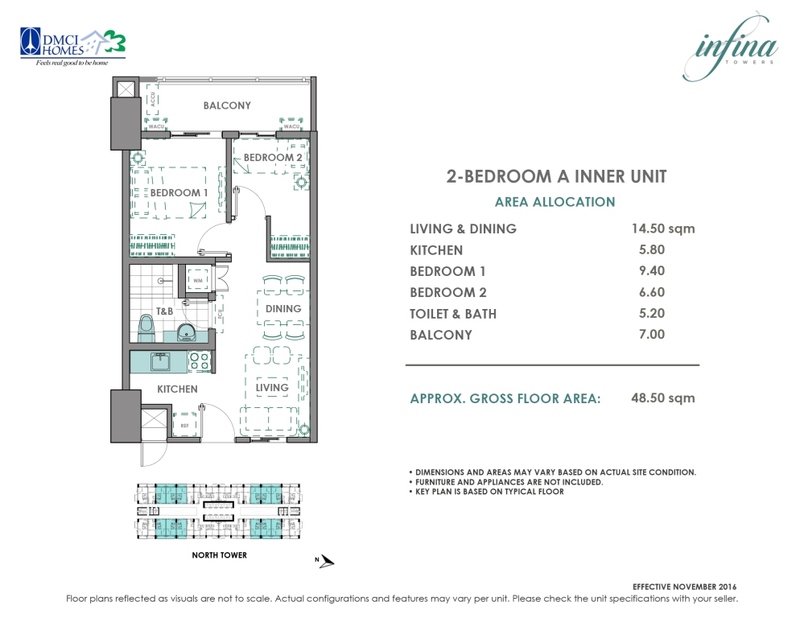 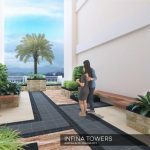 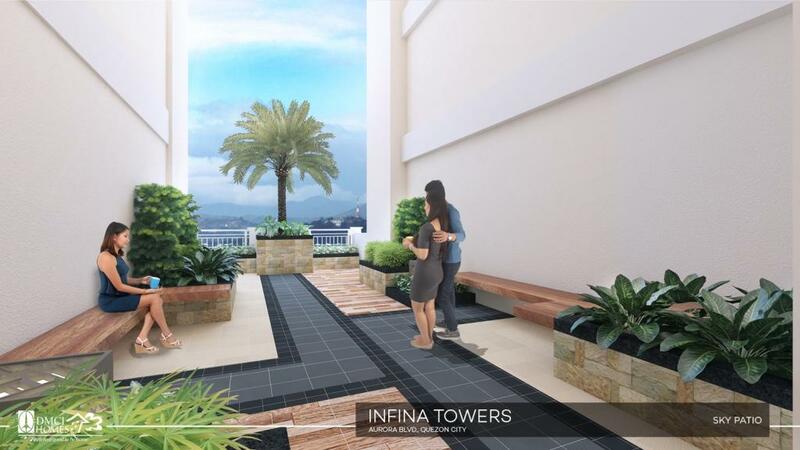 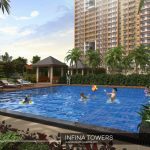 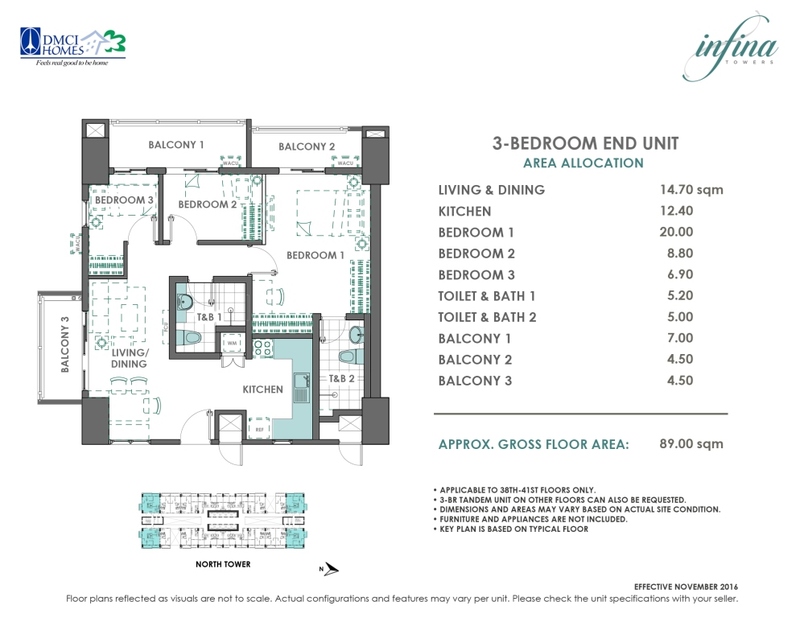 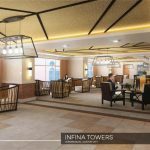 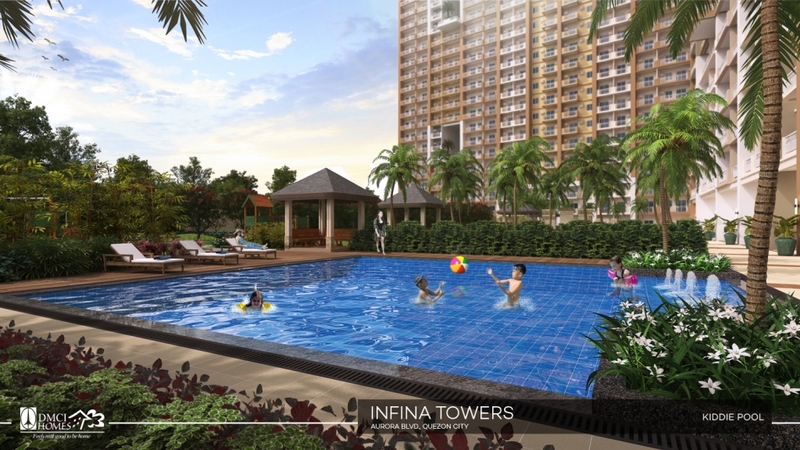 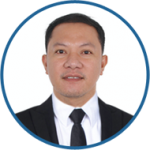 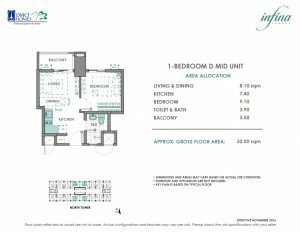 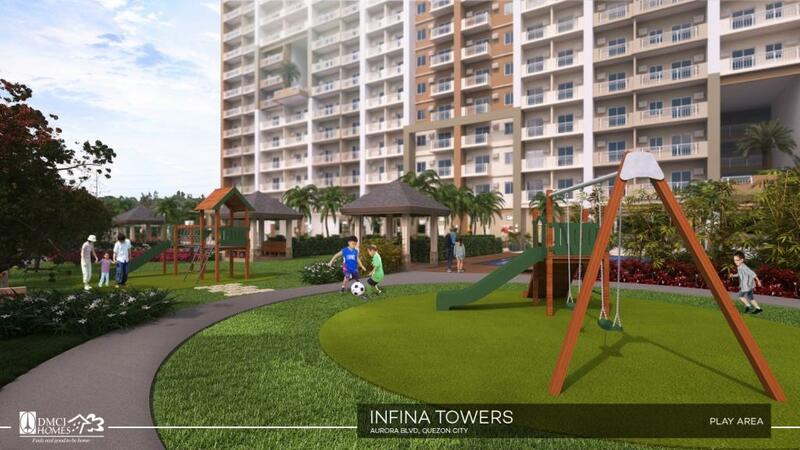 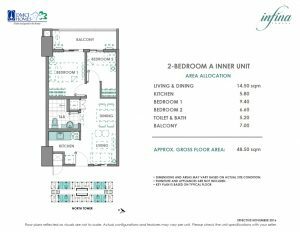 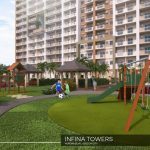 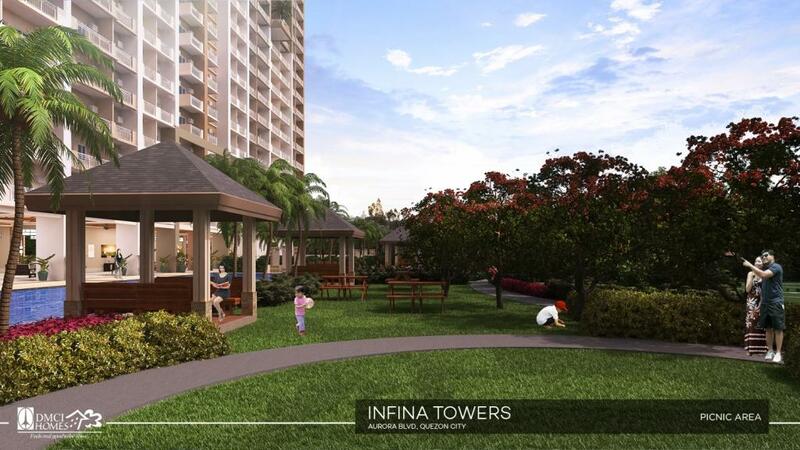 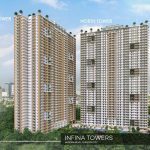 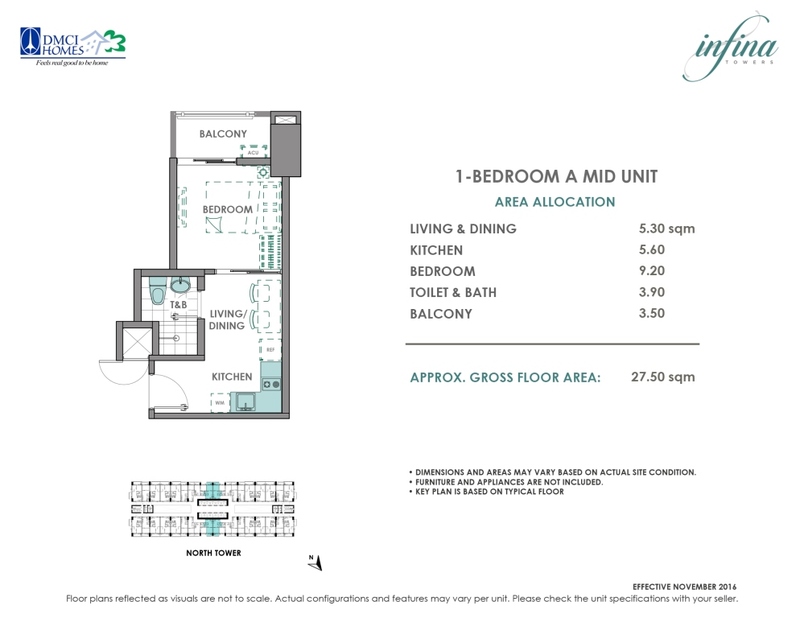 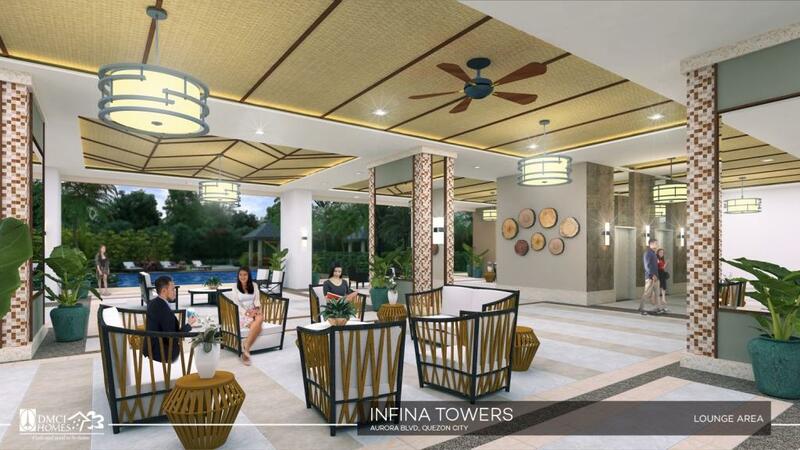 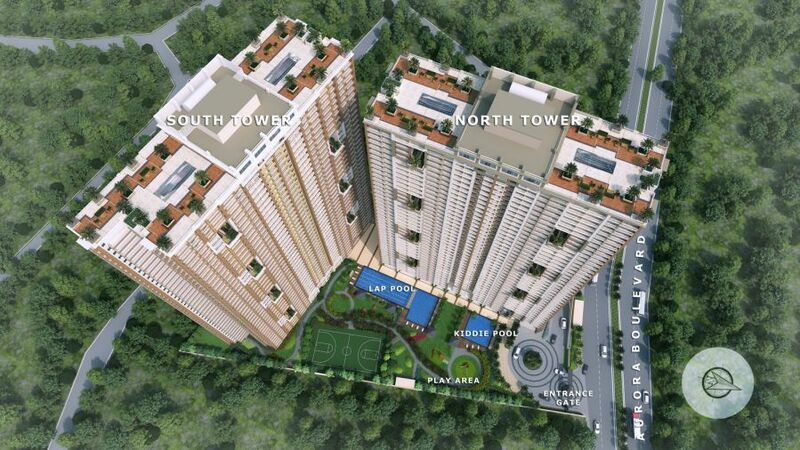 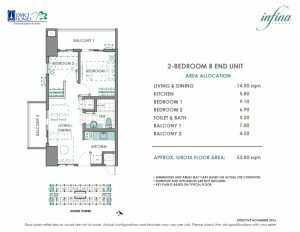 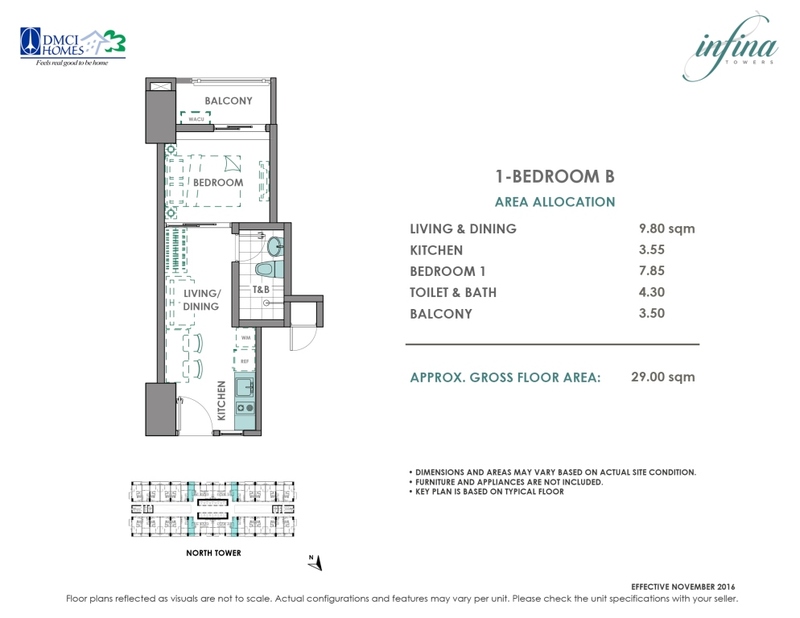 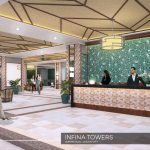 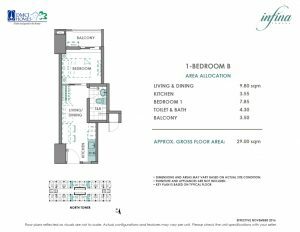 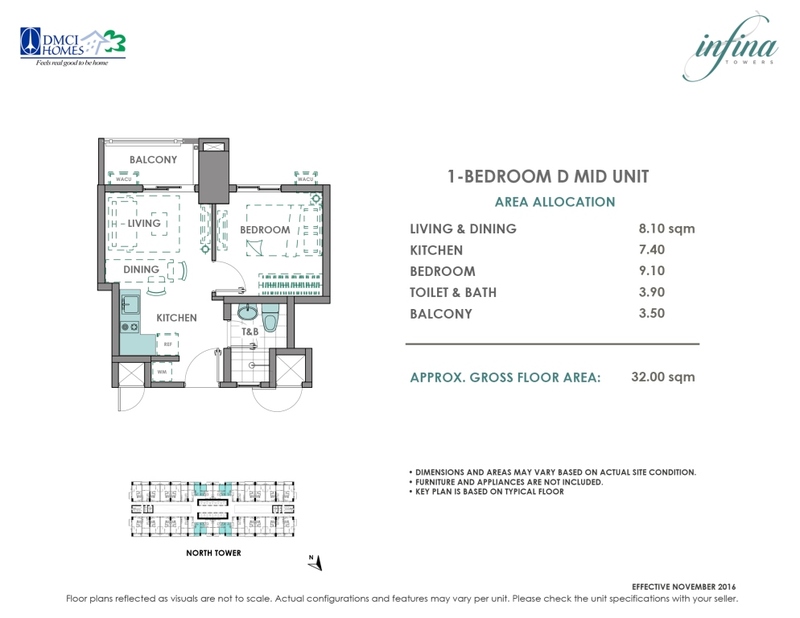 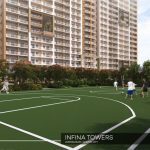 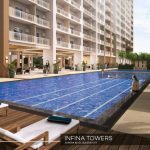 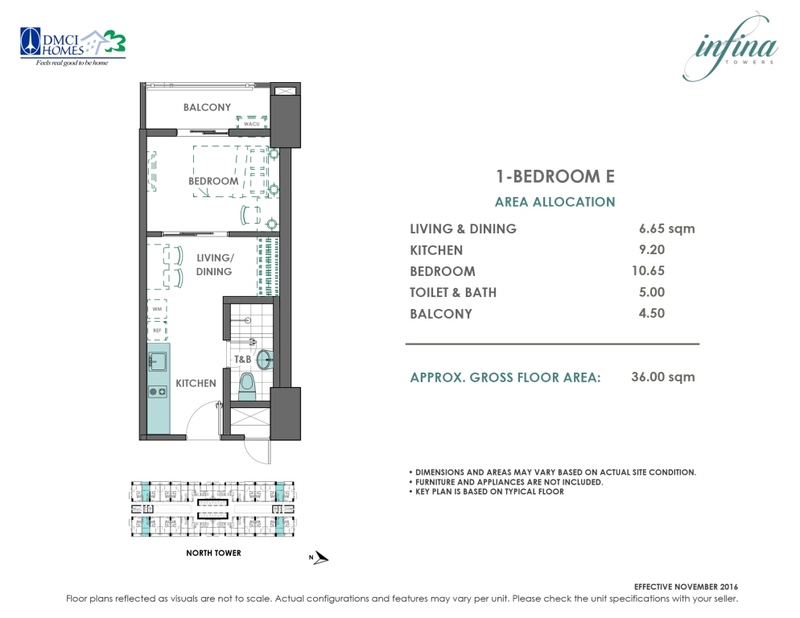 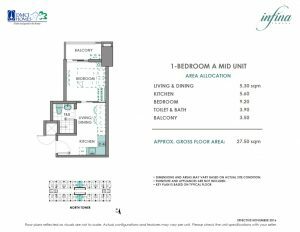 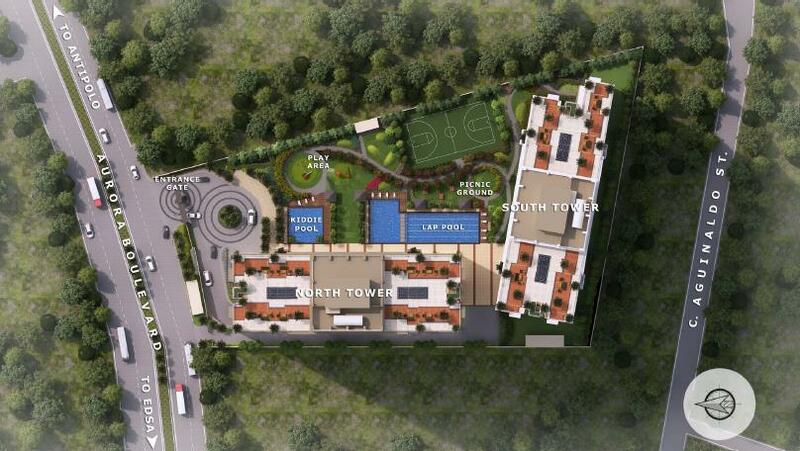 For the DOWN PAYMENT for INFINA TOWERS, We have 3 mode of payments (3 options)Philippines POST DATED CHECKS (PDC’s) covered the down payment If not available, you can make use of a friend or relative’s checks with authorization letter.